All of my Nieces and Nephews in one place! Photo taken August 18, 2010 in Mississauga, Ontario. Hi! 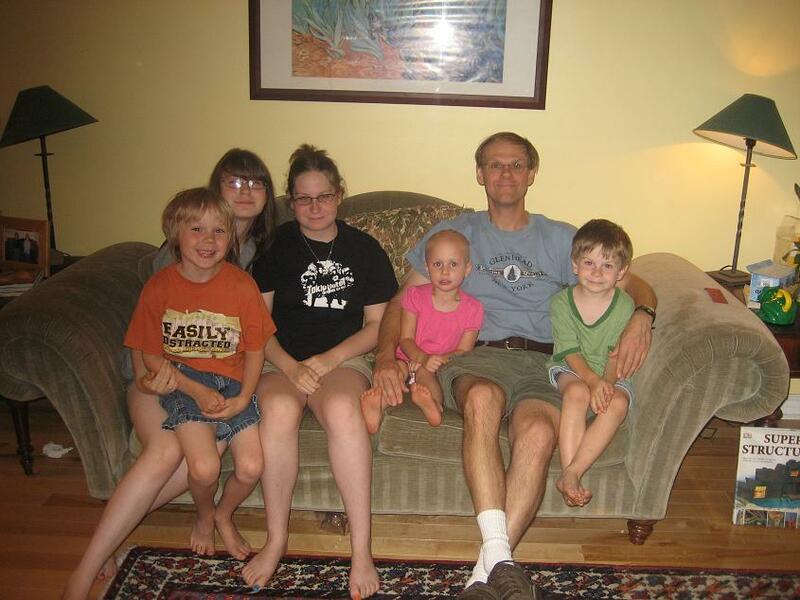 My name is Robert Schaffrath and I currently work for Meta5, Inc. since 1998 doing development work in C#, Visual Basic .NET, Visual Basic 6.0 and Visual C++ 6.0. In addition I installed the category 5 LAN wiring and hubs, Windows 2000, 2003 and 2008 servers, Linux server as well as client PC configuration and installation, Microsoft Exchange 5.5 and 2003 installation and Avaya phone system installation and configuration. I currently program in C#, Visual Basic .NET, C, SQL and Perl and have been working on touch support in Windows 8.1 and Windows 10. I also know the FORTRAN and Pascal programming languages and other scripting languages such as DCL and the BASH, Korn and Bourne Unix/Linux Shell’s. Previously I was involved in developing reporting applications to interface with Google AdWords and Microsoft adCenter. About sixteen years ago, I also worked as a self-employed consultant with Netsurf Technologies and RealHome.com (both now defunct) on various internet related projects including Perl script development, Oracle database maintenance, Solaris 2.6-2.8 administration and Web programming. 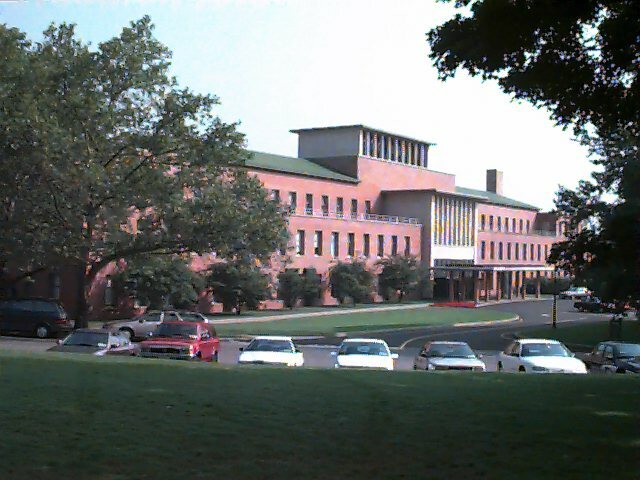 Prior to this, I was a Senior Staff Consultant with the Kraft Foods Information Technology department based in White Plains, New York until January 1997. I was with the company for almost nine years (most of it in Maxwell House) and I was involved with many areas of information technology including Unix, OpenVMS, DOS/Windows, Windows-NT, TCP/IP networking and its related applications including Intranet Projects, Wireless Messaging, Systems Management, Oracle DBA, systems programming and computer hardware construction and repair. In my "spare" time, I dabble in Amateur Radio (my FCC callsign is N2JTX), Electronics (I have an FCC General Radiotelephone Operator License with RADAR endorsement #PG00046640), Baking, Beer Brewing, Bicycling, Botany, Geology, Numismatics, Philately, Reading and Computer Programming. I also serve as Secretary on the Board of Directors for the charitable group Adventures in Learning and I am a member of the Nassau County Community Emergency Response Team (CERT). 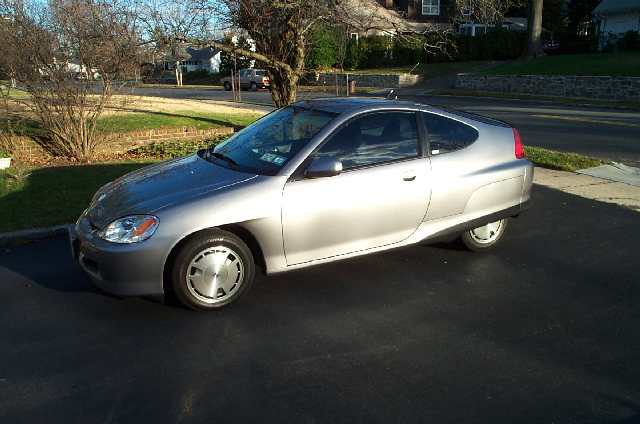 On Saturday, April 28th, 2001 I became the owner of a Silver 2000 Honda Insight. 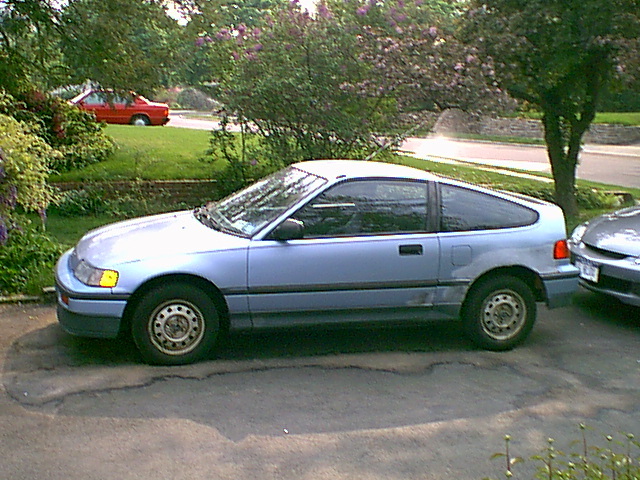 It replaced my 1988 Honda CRX with 168,300 miles (that still got 44mpg!). After owning it all these years, it is still a lot of fun to drive. 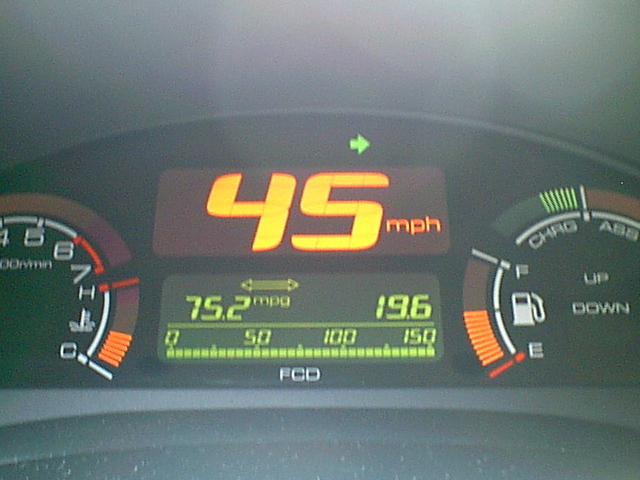 Before the government mandated that Ethanol be added to gasoline, I could get a typical mileage of 75.2 MPG for a 19.6 mile trip on the Insight's Fuel Consumption Display. 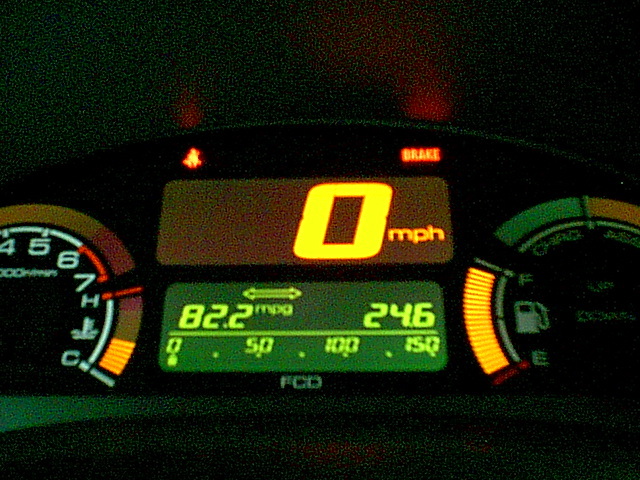 A photo of my all-time best recorded mileage of 82.2 MPG is available here. · Here in Nassau County, Long Island the county has installed Red Light Cameras at various intersections. As of February 16, 2013 there are fifty five operating in various areas of the county. I have developed a CSV formatted file of Nassau County Red Light Camera POI data for use with a GPS. I will update it as new lights are added. It has been tested with the Garmin POI Loader. If necessary, it can be converted to different formats using GPSBabel. These red light camera locations can also be viewed on a map that I maintain in Google Maps. · A small collection of custom Google Maps that I created for use in developing GPS Point-Of-Interest (POI) files. · Quite some time ago I discovered that "Nixie Tubes" (numerical indicators in use before seven segment LED displays) have been making a comeback in the form of digital clocks. Having built one myself back in 1979, I can say that they are very interesting to work with. Some day I hope to build a few other types of clocks using other types of Nixie tubes. · For owners of the RadioShack® Weatheradio® with NWR-SAME model 12-249, information on its EAS event code support is available here. For owners of the model 12-250, information on its EAS event code support is available here. · For owners of the Heath® (Heathkit) Most Accurate Clock II (model GCW-1001), information on programming the RS-232 port and undocumented commands is available here. · This is a page containing links to various Weather Radar sites for the New York City area as well as a few national sites. I got tired of trying to search out different sites while on a computer where I did not have my bookmarks available. · Government of Ontario COMPASS camera’s for the QEW and 403 highways. I travel to Mississauga from Long Island two or three times a year and these pages are a convenient way to see the traffic conditions. · A page about three AN/PDR-27 series Geiger Counters I own. One is an AN/PDR-27G that I have had since 1978, another is an AN/PDR-27R that I acquired in early 2008 and the third is an AN/PDR-27T that I acquired in September 2017. · Some pictures of various elemental gas Spectrum Tubes in operation. These tubes, with the exception of the Chlorine and Mercury Vapor tubes which I purchased, came from my late Father's collection of elements. 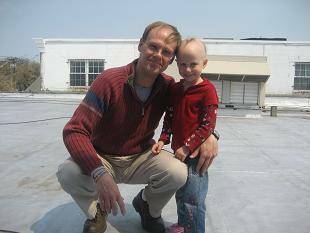 He was a Professor of Chemistry at C.W. Post College on Long Island and collected elements as a hobby and for use in his classes. · A brief article on several sets of audiometric headphones that I acquired on eBay and use for amateur radio communications. While designed for hearing tests, the elements themselves were originally designed for radio communications and have good frequency response for radio work. Several pictures and product specification links are available. · An RSS Feed of Solar Terrestrial Conditions updated every three hours. The latest solar data is downloaded automatically from the National Oceanic and Atmospheric Administration Space Weather Prediction Center every three hours and the feed updated. I also have an email alert service available to notify registered email addresses when the geomagnetic “K” index (something an Amateur Radio operator would be interested in) rises above a specified level. I am also posting this information on my Twitter account as @whobeu. · A text dump of all OBD-II messages available in the version 2.80 firmware of the Toptak TP280CAN OBD-II code scanner. The firmware date is June 14, 2008 and I have been unable to find any newer updates for this scanner. Even the Toptak corporate website is non-functional. 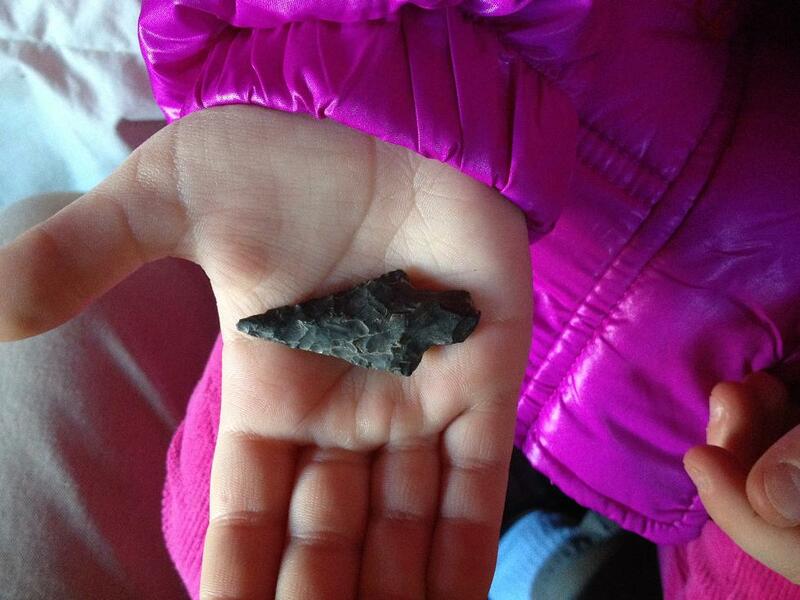 · This is a picture of a flint spearhead that I found in Youngs Farm Peach Orchard, Old Brookville, New York, on August 28, 1970 when I was eight years old. The scientists at Garvies Point Museum in Glen Cove, New York dated it from 2500B.C. to 1000A.D. and made from flint that is found up the Hudson River. My niece Olivia is holding it in her hand. This a brief story about how I found the spearhead. · gen_autoclose.dll v2.1 binary and source. Gen_Autoclose is a plug-in that will shut down Winamp at a specified time and, as an option, will shut down the computer or put it into standby mode. This is useful in situations where Winamp is running on a system that must remain running such as a server. · gen_whatsplaying.dll v2.5 binary and source. Gen_WhatsPlaying is a general purpose Winamp plug-in that is designed to create a file containing information about the currently playing Winamp track based upon a template file. This is most useful in situations where Winamp is running on a server and the player screen is inaccessible. This latest version includes a user configurable speech interface to Microsoft Speech API v5.0 and higher. This allows the plug-in to speak the track title and other information as configured by the user.